Natalie Brown had the pleasure of photographing the union of these fun families on one of the best days of their lives. 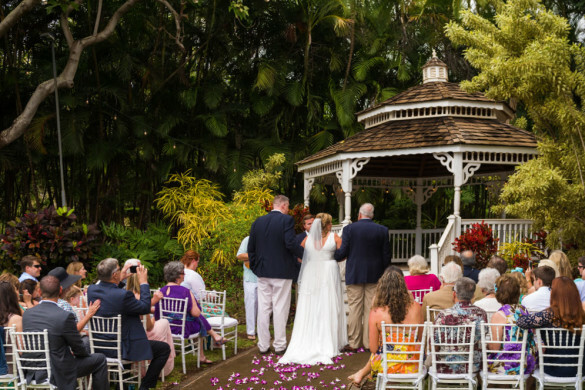 The ceremony began with some rain, but that didn’t dampen the wedding party spirits. As the newlywed couple exited the ceremony, some really good tunes got the party started early. This is what we strive for. 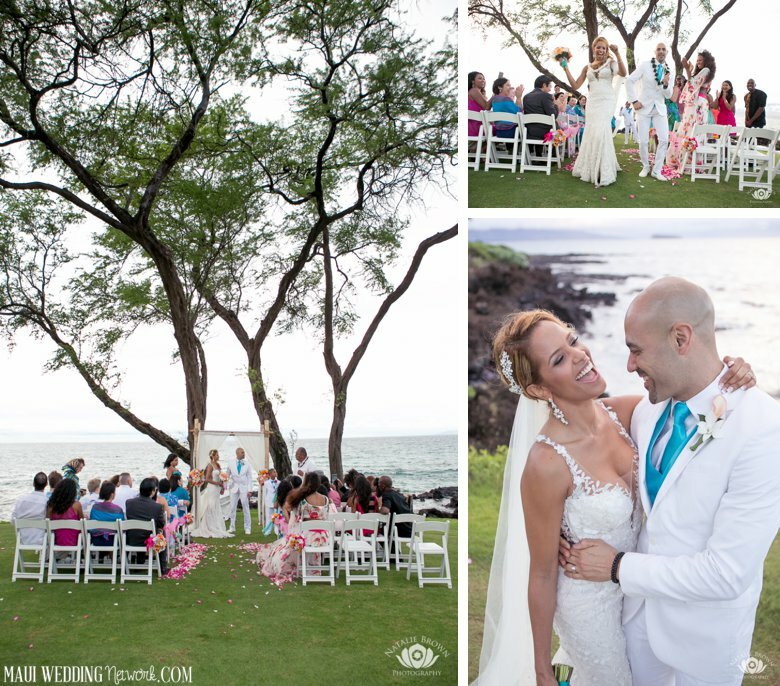 Memorable, positive, energetic weddings that make us happy to be alive. 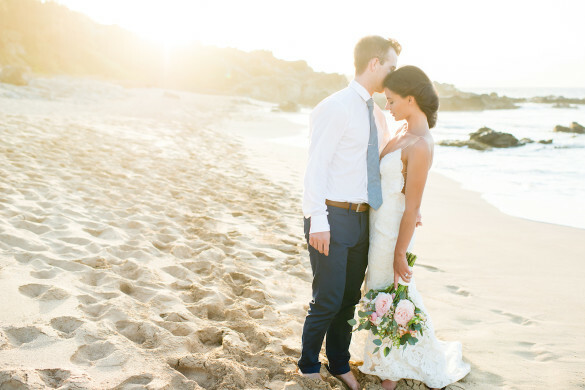 Congratulations, Kristal and Matt, and thank you for sharing these beautiful photos, Natalie!